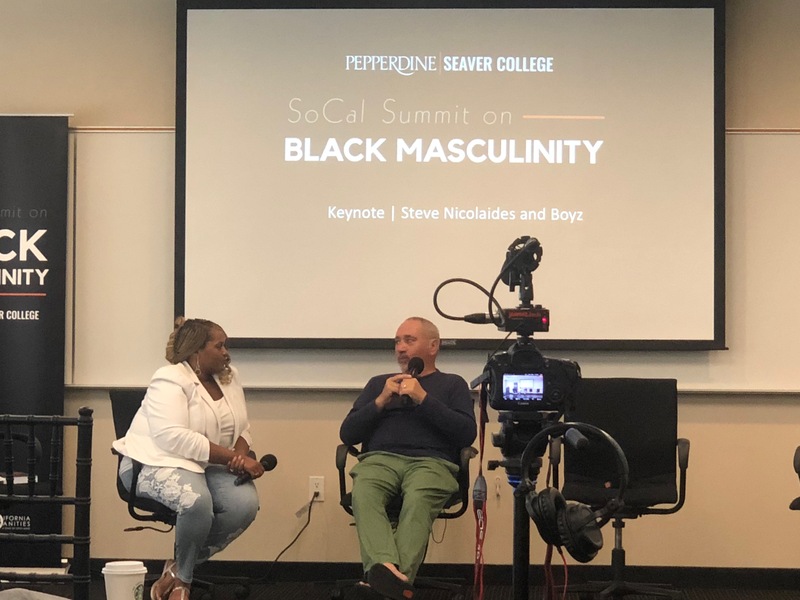 Pepperdine’s Multicultural Theater Project hosted the SoCal Summit on Black Masculinity on Saturday, Sept. 29 at Pepperdine’s West L.A. campus. The focus of the seven-hour long summit was to facilitate discussion between various guest speakers on the stereotypical portrayal of Black men in the media through artistic expression. The summit included events such as “I Am an Invisible Man,” a deconstruction of Black masculinity; a critical analysis of “Boyz N the Hood“ and its reformation of Black identity in film; and several spoken word poems written by African American men. 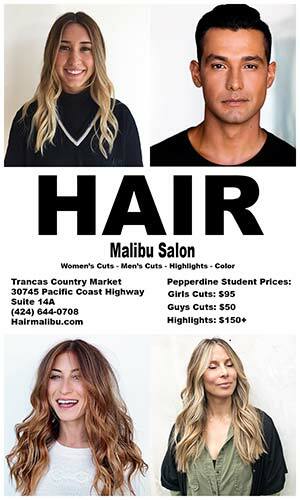 Speakers included “Boyz N the Hood” producer Steve Nicolaides, three-time national poetry slam champion Javon Johnson and Pepperdine 2014 alumnus Karl Anthony Simpson. During the “Boyz N the Hood” analysis, Pepperdine professor and director of the Multicultural Theater Project Joi Carr spoke on the importance of the film in allowing for African American men and women to break into the industry. She also spoke on director John Singleton‘s contribution. Nicolaides spoke on the relevance of the film, not only for the time period, but also for society today. 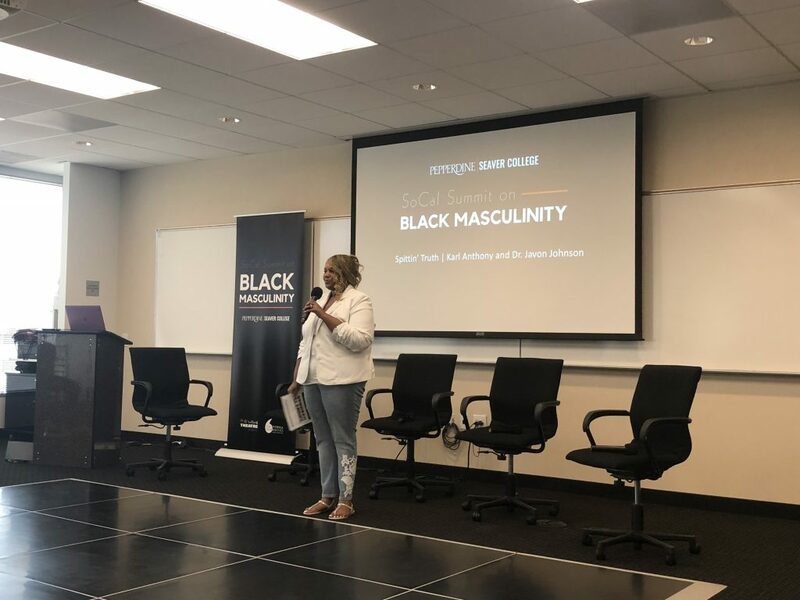 The summit allowed for conversations beyond masculinity and created a platform to discuss equal rights, white supremacy and the judicial system. 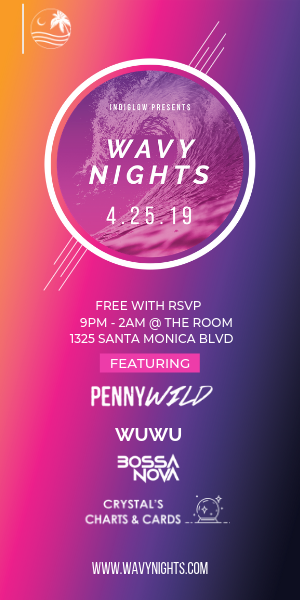 The event celebrated the poetry of African American men in a society that often feminizes art. Simpson and Johnson performed poetry slams that captured their struggles navigating their emotions with feminized art. Pepperdine 2009 alumnus Deshawn Wynn spoke on the importance of raising awareness to Black masculinity on campus. In addition to Wynn, freshman Faith Gill was also in attendance. 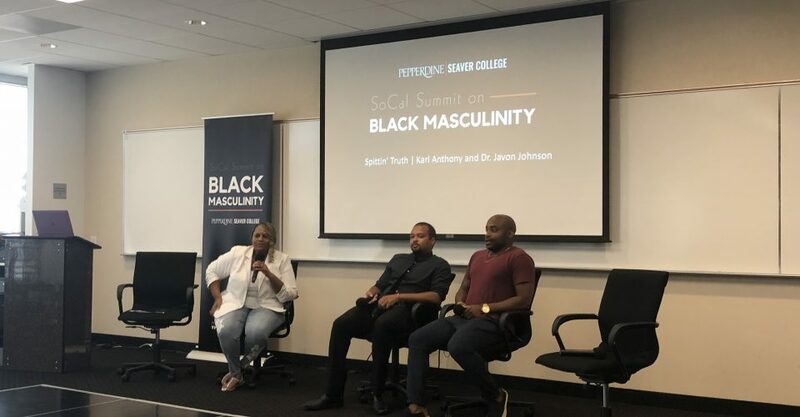 Overall, the SoCal Summit on Black Masculinity allowed for several conversations between the speakers and the audience. At the end of the event, Carr encouraged guests to think outside the gender normative not only at the summit, but in their daily lives.